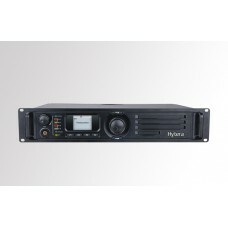 Powerful digital repeater for small DMR radio networks. The digital repeater RD985 is the heart.. 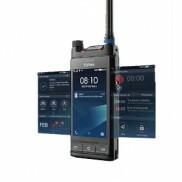 Powerful digital repeater for DMR for multi-cell radio networks. The digital repeater RD985 is t..